Sylvia Walsh’s new book tellingly begins by describing Kierkegaard as a religious poet.1 The appellation is fitting, for in this rich and highly learned study Walsh aims to show that there is a strong case for conceiving Kierkegaard as primarily a Christian thinker, whose entire authorship was devoted, from the outset, to the exploration and advancement of Christian (particularly Lutheran) beliefs. Of course, no reader of Kierkegaard would deny that he is a Christian philosopher. What is debatable, however, is how prevailing, philosophically speaking, his commitment to Christianity is. 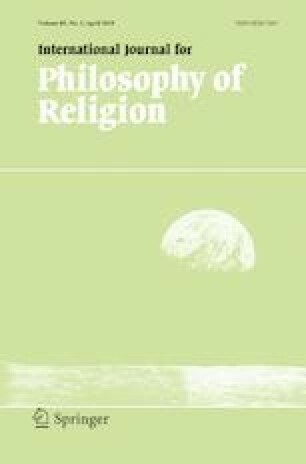 Namely, is Kierkegaard first and foremost a philosopher whose inquiry into universal questions about the human condition led him to the realization that Christianity provides the most satisfying answers, or is he first and foremost a Christian devotee who uses philosophy to present and defend the tenets of Christianity? The writing of this review was supported by The Israel Science Foundation (grant No. 111/16).